In a review of available scientific literature, three physician-researchers have found evidence that women using hormonal birth control do conceive children, who are then destroyed by the chemicals in an early abortion. Researchers Donna Harrison, Cara Buskmiller, and Monique Chireau published “Systematic Review of Ovarian Activity and Potential for Embryo Formation and Loss during the Use of Hormonal Contraception” in the January 2019 Linacre Quarterly, a peer-reviewed publication of the Catholic Medical Association. 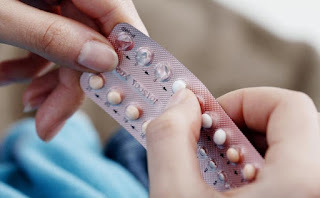 Having examined scientific papers dating back to 1990 that studied the use of hormonal contraception, they found evidence that high levels of estrogen and progestin hormones, which circulate when ovaries produce ova, are accompanied by the conception of embryonic babies who die.